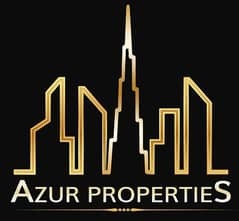 Azur Properties proudly brings you "Sun", the premier neighborhood of Arabian Ranches III. 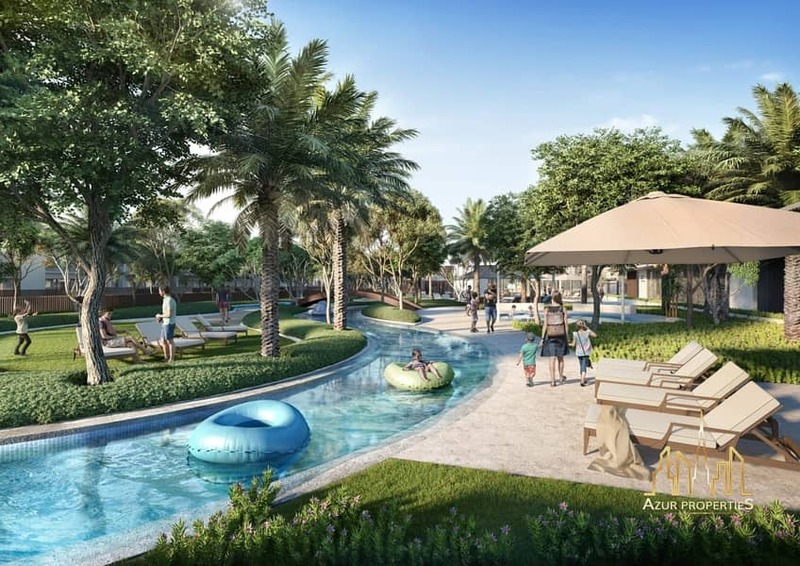 Filled with various outdoor facilities - from a lazy river to a phenomenal splash deck and sports activities - your family will definitely have endless fun in the bright sun. 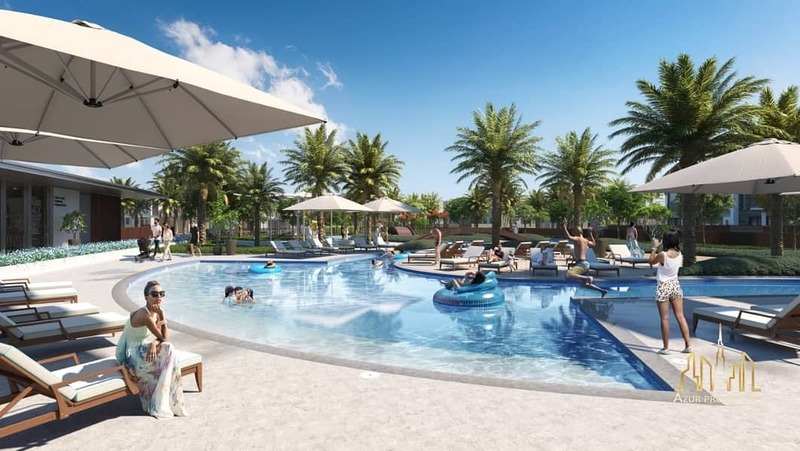 5% (aed 60,000) booking fee. 40% Payment Plan after hand over. Arabian Ranches is home to the Dubai Polo & Equestrian Club - Dubai's premier center for equine aficionados. Whether the prestigious sporting discipline is in your blood or you are only an amateur, here is your chance to ride high in the saddle. Polo, show-jumping and horse riding across the desert are just some of the activities within reach. . Enjoy an extraordinary network of parks, walkways & cycle trails designed to connect you with the wider neighborhood. Take in the fresh breeze and views of open spaces right from your own apartment balcony. Our expert property agents provide an unrivaled understanding of the market, advice based on experience and values that put our clients first. We combine this with expertise and knowledge to create the innovation and fresh ideas necessary to offer our market leading service. Our treasured clientele are at the ultimate core of everything we do. We bring only the best and amazing diverse minds together with the latest insights, research and technology to create sustainable spaces, buildings and cities that benefit all our futures and achieve clients ambitions.